It’s pretty normal to feel nervous before a first date. Rather than trying to make it work with someone you just don’t feel comfortable around, it’s better to end things and find someone who makes you feel at ease. Getting butterflies before a first date is normal. Whether it’s a blind date or it’s with someone you’ve been speaking to for a while on dating apps, you’re bound to feel a little nervous. But if this feeling of worry continues past the first few dates and your stomach can’t settle down, it might be the sign of a bigger problem. According to behavioural expert Wendy L. Patrick in a blog post on Psychology Today, uncomfortable, awkward feelings could be a sign that you are not dating the right person for you. If you find yourself constantly questioning the way you act – if you’re shuffling in your seat, and wondering if you’re being funny, attentive, or attractive enough – that should be a major red flag. We all feel mild anxiety from time to time – at a low level which isn’t classified as the mental health condition. 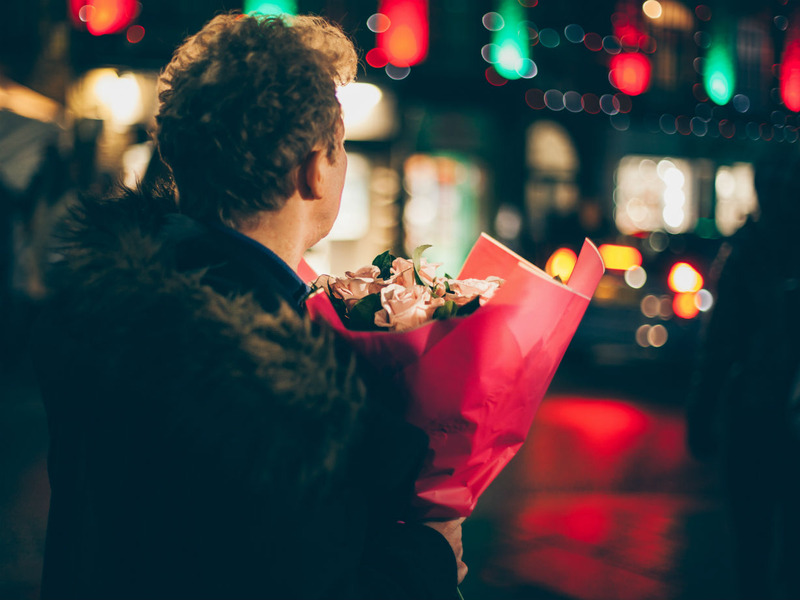 But if we are constantly feeling uneasy about meeting up with the person you are dating, it’s a sign this person isn’t for you – even if they’re a great human being. If you’re agonising over your own behaviour, it suggests you’re putting on an act, and that will be mentally damaging in the long run. People tend to have a specific persona when online, and this comes into play as many people connect with each other on dating apps. For some, it will be seamless. For others, it will be tricky and awkward. It is a tragedy of modern dating that the person you got on so well with via digital messaging just doesn’t tick the boxes in person, but it’s one we have to deal with. However, instead of trying to make it work with someone you’re not gelling with, you should seek out a partner who makes you feel at ease. Of course, on the first few dates you are bound to feel a little skittish, but if that feeling continues beyond a few weeks, take a step back and ask yourself whether you really are getting comfortable with this person you’re inviting into your life.